-Read any special job requests you may have made before beginning the work. 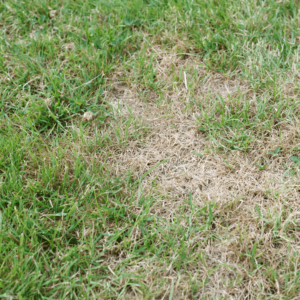 -Clear any weeds and treat your garden beds to prevent them from coming back. 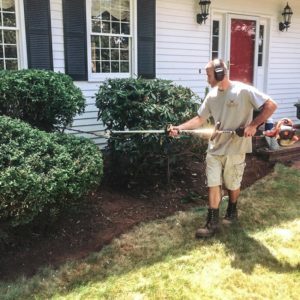 -Install 1.5-3 inches of fresh mulch to your garden beds. 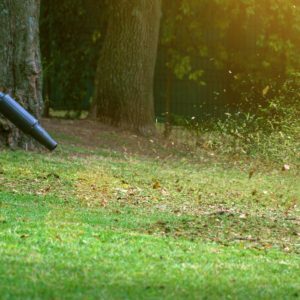 -Re-edge your garden beds to ensure mulch does not spill over onto the lawn. -Be proactive during rainy weeks and email you any schedule changes. Result: Beautifully maintained garden beds and a worry free relationship with our company. 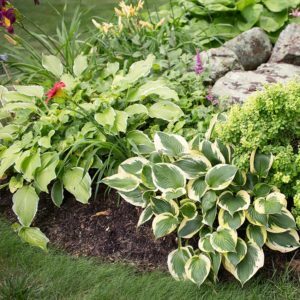 Most homeowners go with mulch in order to help reduce weed growth around their plants and shrubs within their beds as well as helping to reduce erosion and conserve moisture. 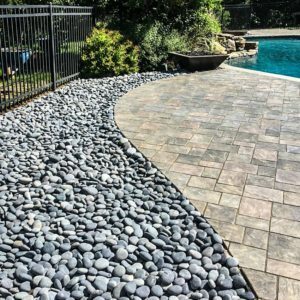 Mulch is also a great way to accent the colors of your property with so many different styles available on the market today. 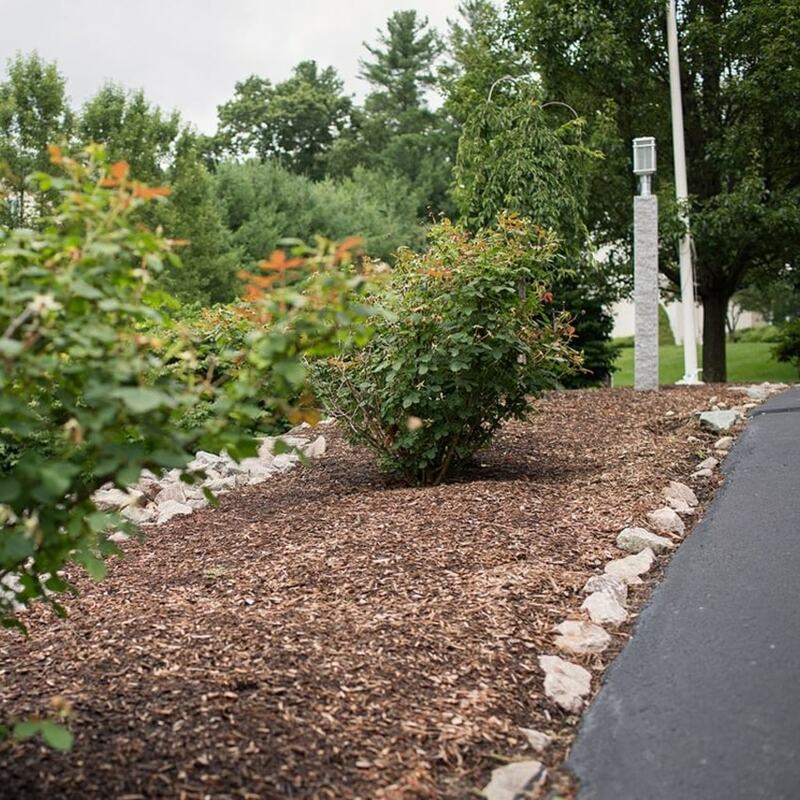 Hiring a professional to mulch is sometimes the better option since laying mulch incorrectly can actually have the reverse of the intended effect. At Staple Landscaping, we have plenty of experience laying mulch and would be glad to help you with your bed. We are a landscaping company that is driven to create inspiring landscapes for both residential & commercial settings. We pride ourselves on delivering outstanding quality and design for all of our clients.